Chelsey – Why is Harrow a great place to live and teach? Chelsey is one of our education consultants that looks after Harrow, here’s why she thinks it’s a great place to live and teach. 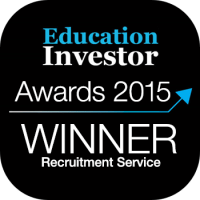 Engage Education is the UK’s leading education recruitment agency. 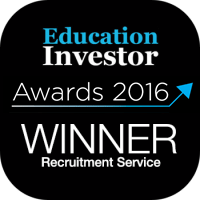 Our support has always been a key part of helping all types of people find work, in the UK and abroad.